RAW HOLLYWOOD : NEW MUSIC: BEL BIV DEVOE FEAT. 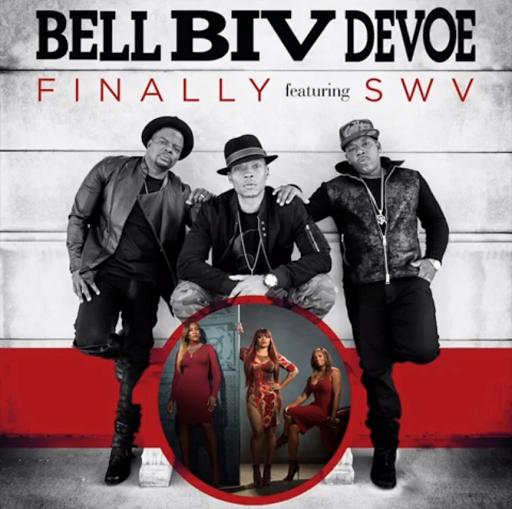 SWV "FINALLY"
NEW MUSIC: BEL BIV DEVOE FEAT. SWV "FINALLY"
Bell Biv DeVoe are back & they are bringing that monumental 90's r&b flavor with them. The singing group have released their new single "Finally" featuring the soulful sisters of SWV & what better to bring back the original sound of the genre then with a collaboration with both of these talented groups. The ballad is about finding love that can last the test of time as they both go back & forth with lyrical verses of love & pure happiness. BBD & SWV are currently on tour so them releasing this hot new single & great promotion for the tour. BBD will be releasing their very first album in 15 years entitled Three Stripes on January 17th & the single is now available on iTunes.